Following the Norwegian National Theatre’s Little Eyolf in April this year, The Print Room at the Coronet and the Norwegian Ibsen Company will present Ibsen’s The Lady from the Sea, marking the 130th Anniversary of the first ever productions of the play simultaneously in both Oslo and Weimar on 12 February 1889. Acclaimed Norwegian Director Marit Moum Aune and Kåre Conradi, Artistic Director of the Norwegian Ibsen Company, lead a joint English/Norwegian production, with members of both cast and creative teams from both countries. her? In this new version the doctor and his family are English, bringing a new dimension to the relationships within the play. The production brings with it a deep understanding of Norwegian culture and the world Ibsen wrote about – from the relationship with nature, the silence surrounding personal grief, to the effect of the midnight sun on the emotional mind-set of inhabitants of the far North of the country. in the first production of The Lady from the Sea in Oslo. They will be joined by Edward Ashley, Adrian Rawlins, Øystein Røger, Molly Windsor. Biographies below. The production is designed by Erlend Birkeland, with lighting design by Simon Bennison, and music composed by Nils Petter Molvær. 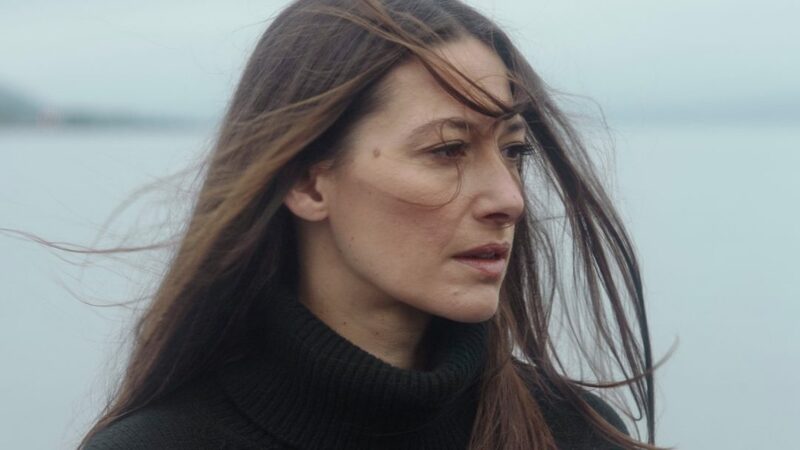 Performed in English and Norwegian, with English surtitles, The Lady from the Sea will be at Print Room at The Coronet 8th February to 9th March 2019.